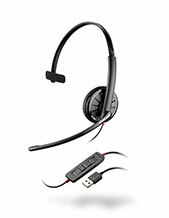 Plantronics Voyager 3200 Buff White Headset delivers top-notch audio quality just like most of the company’s headsets. 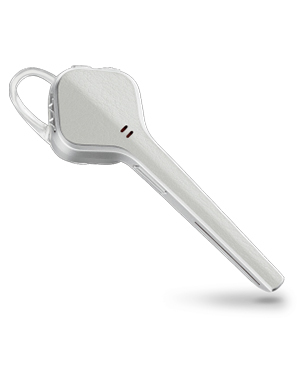 It uses its enhanced noise cancelling technology along with three microphones, which are precisely tuned to contribute to crystal clear conversations. The collaboration of all these technologies help in getting rid of disruptive background noises that could influence how each call goes through. 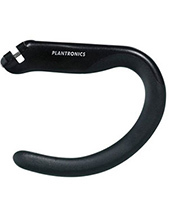 Plantronics Voyager 3200 Buff White Headset is a sleek and discreet Bluetooth headset that defines what life on-the-go really means. It provides users the confidence to be able to take calls everywhere and anywhere necessary. 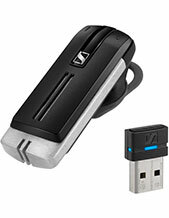 It offers comfort without having to compromise the audio quality and convenience that the device provides. It allows users to easily take and end calls simply by putting it on and taking it off. Talk to our experts at Headsetsonline to learn more. Dial our hotline now at Australia wide 1300 131 133!